No-one likes spiders, and thanks to the findings of science, we know they can hear what we’ve been saying about them… Ohhh. 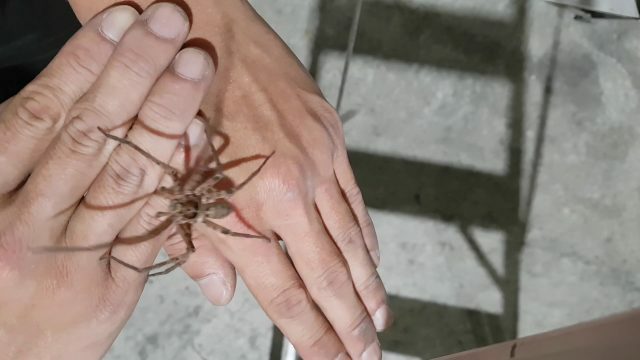 It’s a very special Blurst this week, as Kate Turner faces her fear (spiders) in a very Kate Turner fashion (swearing and off-track anecdotes). The Blurst of Reddit: Dogs, spiders, hedgehogs and…D*ckbutt? Kate Turner has returned from the bottom of the barrel marked “Reddit” to bring you some trashy gold, because it’s Friday afternoon.